What is more enjoyable than a good coffee catch up amongst friends? 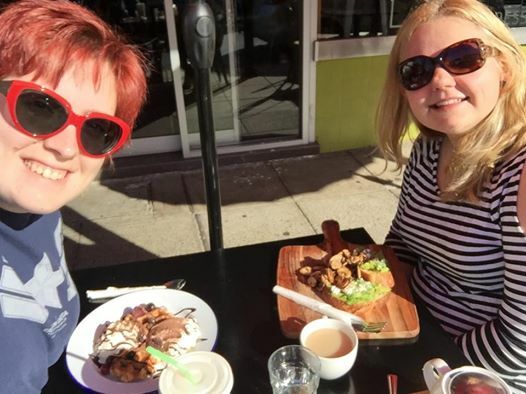 How about doing it 3 days in a row at a cafe within walking distance to your house that serves delicious home made delights combined with coffee that will straighten the curls out of anyone’s hair. The design is hipster-industrial. There is a beautiful chalk mural on the blackboard painted wall explaining more than I ever knew about styles in coffee. 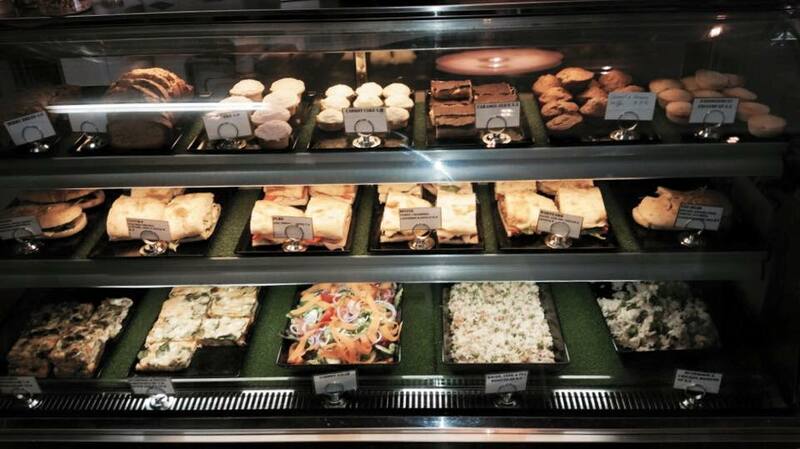 A glass cabinet displays home made treats include carrot cakes, sweet and savoury muffins as well as light lunch options like risottos and frittatas. The tables are adorned with what appear to be local wild flowers and greenery. The complimentary water dispenser delivers iced tea (chai flavoured at the time of my visit). 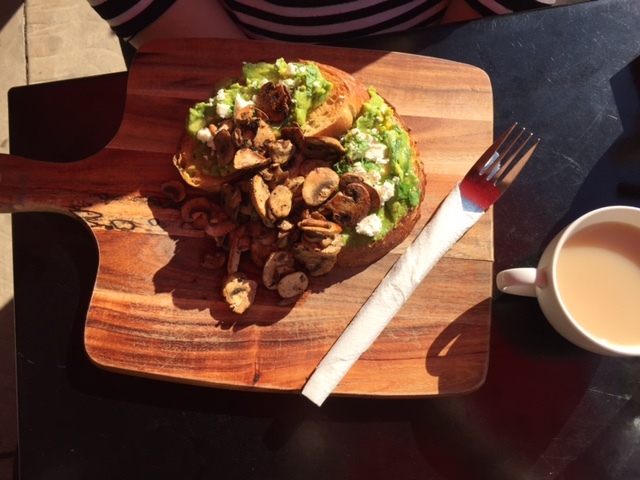 The Good Oil Espresso boasts an “all-day” breakfast menu, featuring the classics like Eggs Benedict, Egg and Bacon Roll and newcomers such as Huevos Rancheros (tortillas with creamed eggs, chorizo and salsa) and Smashed Avocado (with dried chilli, mint and feta). The staff were friendly, cheerful and productive. Everyone I saw was working hard and had little downtime. 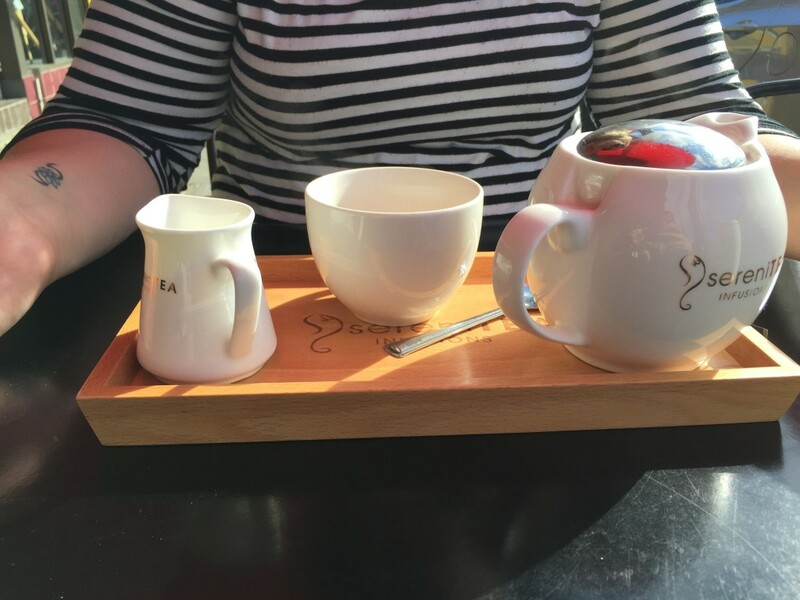 Despite this, they were positive and engaged with all their customers – from entry into the cafe, through to point of order and with follow up during and after service. By the third day, staff greeted me like a regular and remembered my orders from the past few days. I enjoyed a banana milkshake (made with real bananas and served in a mason jar cup) on the first day and the following two days absolutely loved a peppermint milkshake. There was no syrup visible and these shakes were the real deal. I felt as though I was drinking through a time-straw; sucking on the very essence of the good ol’ days. I have no doubt the iced coffee is also a winner; the strong coffee scent wafting through the dollops of cream over to my side of the table. The hand made muffins can’t go without a mention. 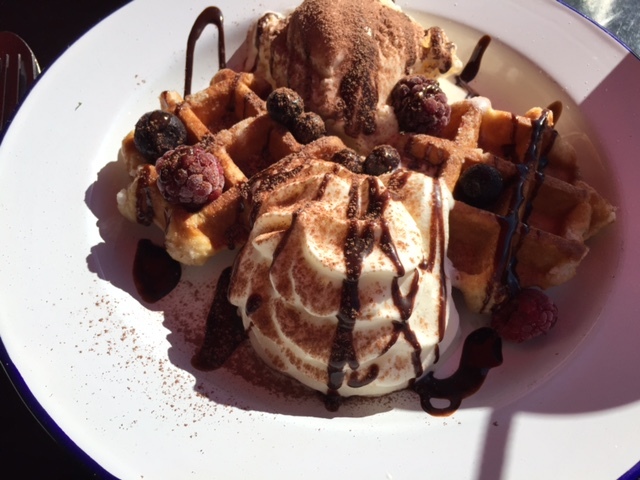 I loved the blueberry and macadamia combination, served warm (“I don’t understand people who don’t heat them up!”) but was also impressed with blueberry/ricotta mix and the classic winter combo of banana with walnut. I have never really felt as though I fitted in on Darby Street. Perhaps its my jeans and a t-shirt that doesn’t bode well with hipster stylings in town. Unlike some pretentious places where my presence is the loner in a high school cool crowd, The Good Oil Espresso felt like coming home. I recommend going in there for a early morning coffee, a mid morning brunch or a quick bite of lunch mid work day. Heck, I’d go so far as to say, if you are reading this before lunch time, why not go there right now! 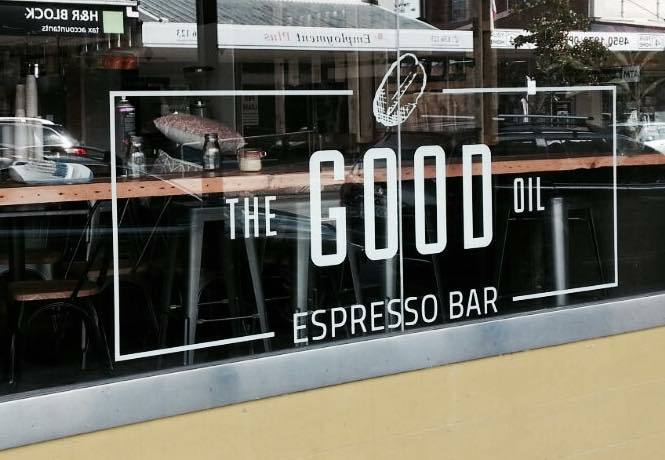 The Good Oil Espresso also had a nice little write up in The Herald and have an actively delightful Facebook.